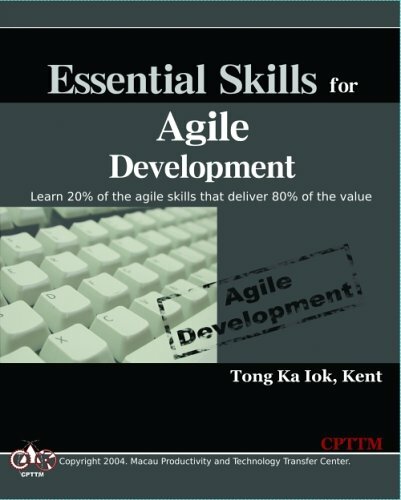 This book is intended for people that are ready to start their first Agile project or who have been 'doing Agile' but have not had training or coaching in Agile. The purpose is to give you a resource to lean on as you move to Agile on your own. This e-book is for Agile development teams who want to explore and learn from the authors' experiences and their continuous adaptation of software requirements management. Product Owners and other stakeholders will also find value in this e-book. The book contains practical guidance for anyone considering or applying agile development for building valuable software. It combines information for developers, managers, testers, and customers into a single package that they can apply directly. Testing is potentially an obstacle to agile software deployment. The smallest change in your code could require the whole application to be retested. This book shows you how to minimize these costs by using the infrastructure of Visual Studio 2012.